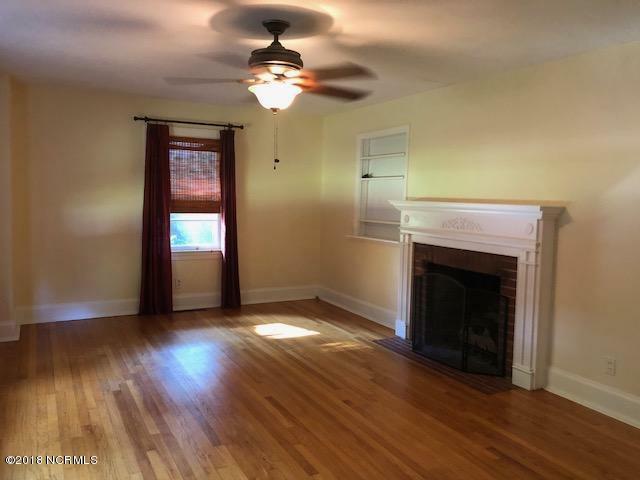 Three Bedroom, Two Bath Brick Ranch in the University area! Beautiful hardwood floors! Ceiling fans in every room. Two gas log fireplaces. Remodeled kitchen with gas range, breakfast bar and dining space. 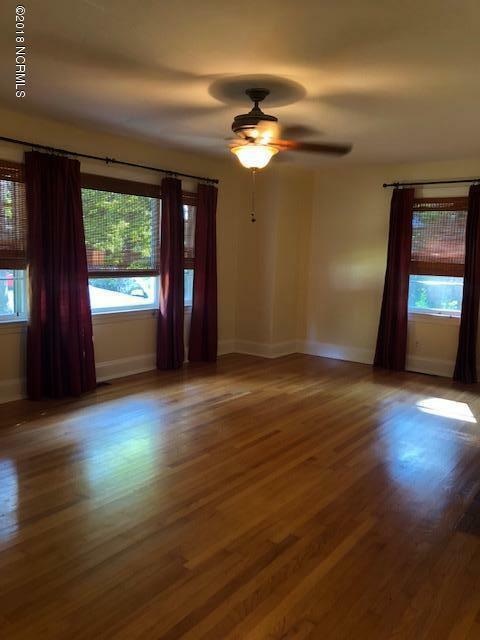 Large great room overlooking fully fenced rear yard. 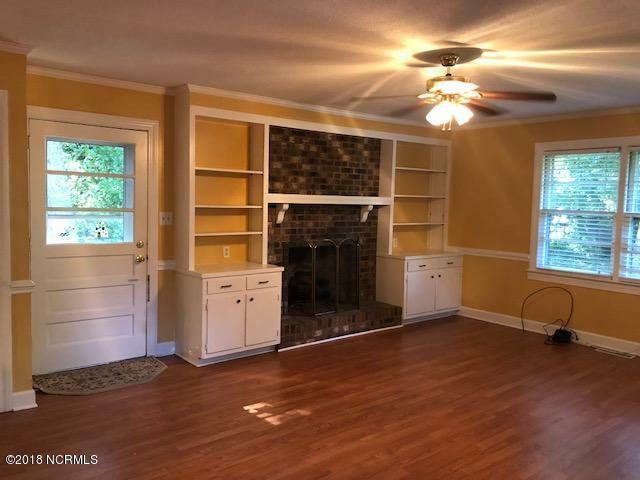 Tankless water heater & plenty more updates to this great home located quietly off the grid within walking distance to ECU. 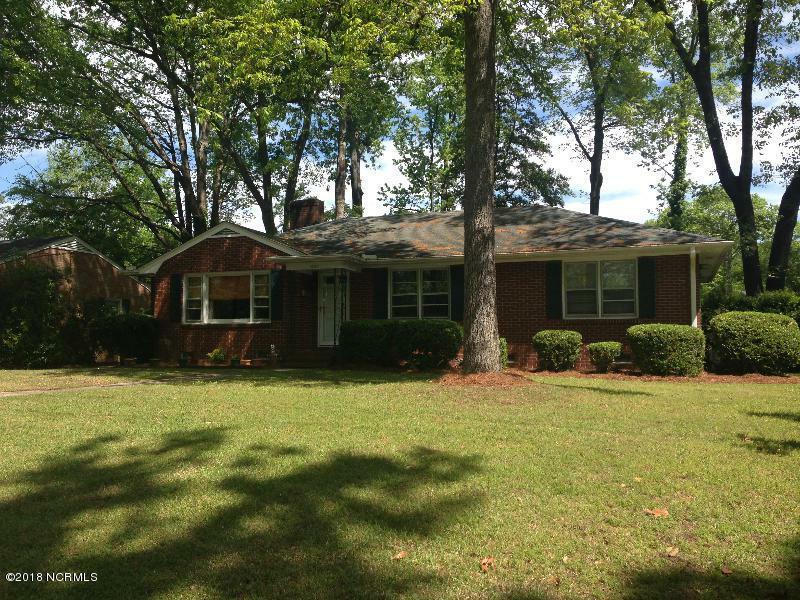 Listing provided courtesy of Chesson Real Estate Group of Pirate Homes & Realty.